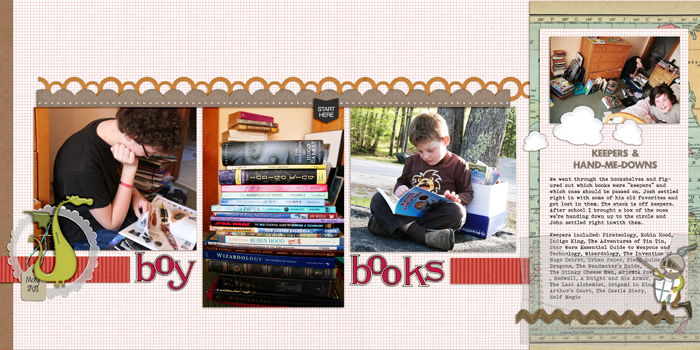 Debbie Hodge is the owner of Masterful Scrapbook Design and Get It Scrapped where you can find articles on both the practical and creative aspects of scrapbooking several times each week. 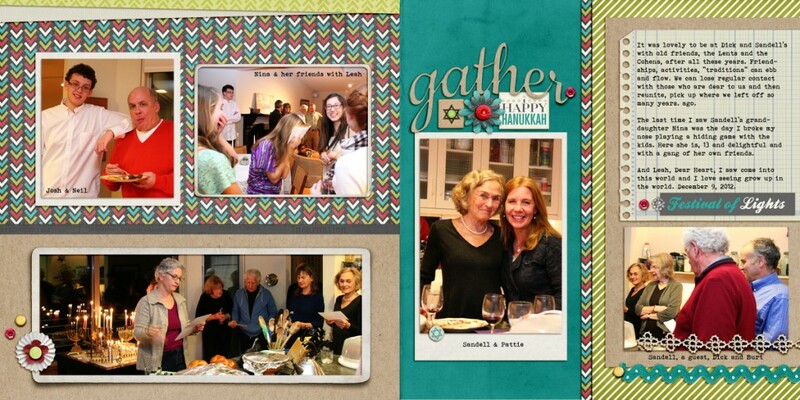 She has an MBA with a concentration in operations management and she’s studied and practiced creative writing for almost two decades–the result is her passion for showing you how to organize your memories and photos to make great-looking scrapbook pages that tell awesome (and meaningful!) stories. 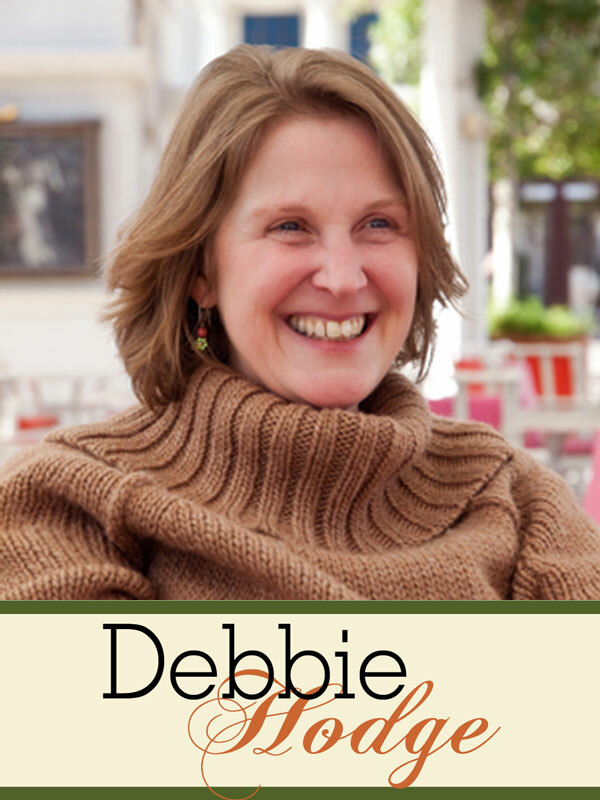 You can find Debbie’s work in Get It Scrapped! from F+W Media. She was a contributing editor to Memory Makers Magazine, and her scrapbook pages and articles have appeared in scrapbook magazines that include: BHG Scrapbooks Etc., Memory Makers Magazine, Simple Scrapbooks, Creating Keepsakes, Scrapbook Trends, and Scrapbook Answers.